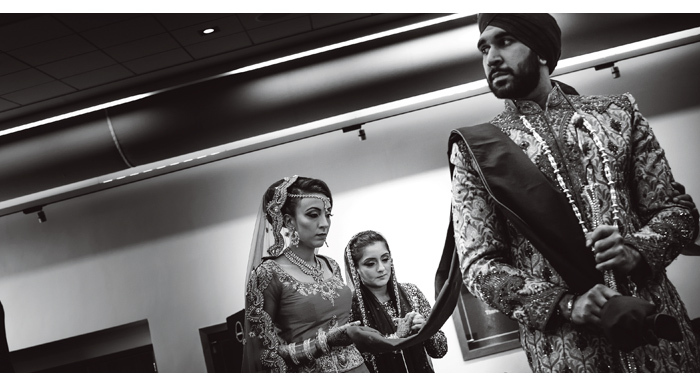 Navita tied the knot with Amar at Guru Nanak Sikh Academy on 9th April 2016. She says: “Amar and I met at university. We were just friends at first, but as the years passed we became a couple. When Amar did finally pop the question, it was private and intimate; just like our relationship. We went for a walk to a secluded part of The Royal Landscape in Surrey. It was bitterly cold, but we headed to a beautiful spot overlooking a lake. We sat together enjoying the moment before he turned to me and asked me to marry him. 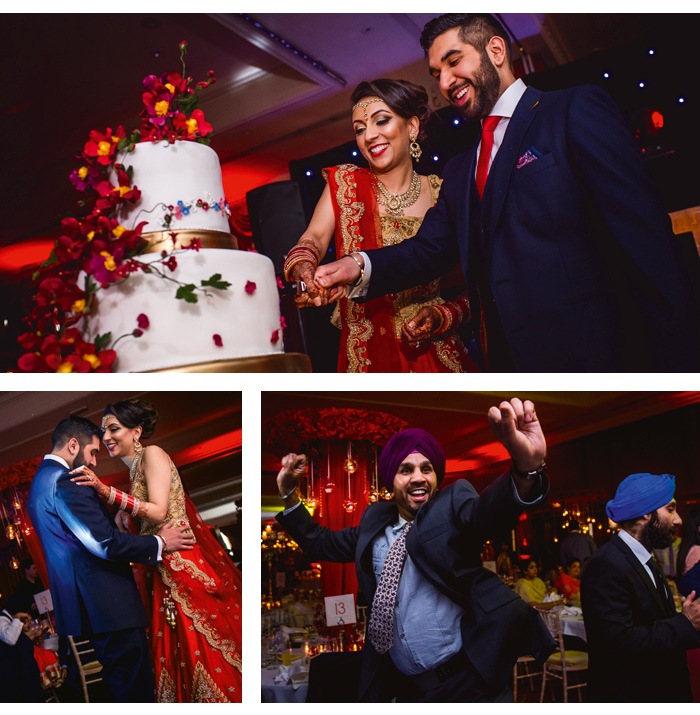 “We wanted the reception to be fun for our guests yet still really elegant so the theme was regal yet modern with plenty of red and gold. We wanted an intimate vibe so we had lots of real flickering candles and a mixture of statement centerpieces.